Government program! We can help you! Low income and no credit check – No problem! Almost sounds too good to be true, and then you discover that it is. Known as the Pace program, this increasingly popular form of home improvement financing is designed to help homeowners with improvements but most lenders don’t explain how the payments would work or that you could lose your house if payments were skipped. The PACE or HERO loan (also can be known as a YGRENE loan) was originally designed to be a home loan that allows for owners to create some home improvement projects and lower their energy costs. HERO, which stands for Home Energy Renovation Opportunity, is a government-backed program providing financing for energy improvements made to your house including solar, windows, plumbing, or electricity and where repayments are paid through your property taxes. 100% financing is available. Also known as PACE, Property Assessed Clean Energy financing, has been popular in California for the last few years and it can offer reasonable interest rates making it possible to fund energy upgrades. This is different than a “solar loan” as it has a few practical differences that can make a big impact. 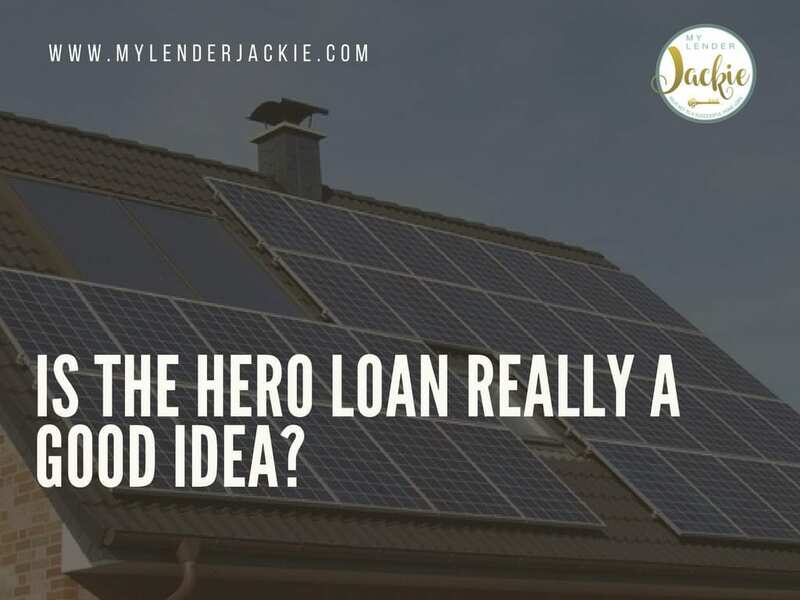 Homeowners with standard solar loans can repay the amount they owe in monthly installments but with the HERO loan, you pay the loan back once a year for a fixed term, usually 5 to 25 years, through an assessment that’s added to your property tax bill. This can sound appealing as a single annual payment, rather than monthly payments, means you can immediately start to benefit from your solar savings. 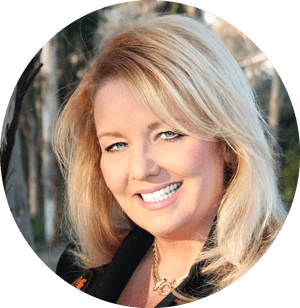 But what most homeowners don’t realize is that this is a tax lien and it takes the first position over other liens against your property including your primary mortgage. It is transferable as far as the title, but lenders will not lend on properties where they don’t have the first position, making a second mortgage impossible. Any additional loan such as a second mortgage cannot close without the HERO loan being paid off. I’ve been trying to educate Realtors about the risks of this program. Some Realtors and homeowners have been sued for not disclosing that they have this type of lien on their property before selling. This can shut down sales and refinancings as most lenders will not finance a purchase loan or refinance on a home that has this type of lien on it. One additional caveat is that the HERO loans don’t always show up on the first tax bill the homeowners find themselves in a situation of having to pay more during the first year because of that fault in the setup. Plus, financing for these types of programs can be very expensive. A one-time admin fee of nearly 7% is usually used as a reserve to ward off tax lien default and the yearly interest rate is about 11%. There’s a lot of big money behind this program and the environmental push can be one of the reasons many lenders are touting this as a great idea, but beware, this is not a great idea for everyone and if you have gotten yourself into a PACE, HERO or YGRENE loan, there are options! You have to find the right lender that understands the program in order to get out of it or to refinance. That would be me! Give me a call today and let’s discuss your options. I would defiantly like to speak with you about the Benji loan program before I go forward with this contractor. I was thinking about taking out a Benji loan to do some home remodeling, but you’re saying the Benji loan is not a good idea. I was told by renovate america that the Benji loan is different from the HERo/PACE loan. I was told the Benji loan is a monthly installment loan thru a credit union unlike the HERO/PACE which is paid thru your property taxes. So before I do this I would really like to know is there a difference between the loans. I would really like to talk to understand the Benji loan versus the PACE/HERO loan program. I was told by Renovate America that the Benji loan is different from the PACE/HERO I would like to know if that is true. As a homeowner who had a $36,000 loan with Benji, one I thankfully paid off when I refinanced, I would offer a caution, a small one at least. As part of my re-financing, my new lender sent checks to several of my creditors, one of which was Benji. The check sent was about $1350.00 over my loan balance; Benji stated they would issue a refund 15 days or so after they received payment, which was early December 2018, around Dec 8. Today is January 12 2019 and I’m still waiting for my refund check. I called Jan 2 and was told they were a bit behind due to the Christmas and New Year’s Eve Holidays. Maybe so. But even if they mailed it on Jan 7 I should have received it by now. Right now, I would say if you obtain a loan with Benji, do your best to pay it off before the interest kicks in and eats you alive. And if at all possible, don’t send them a check for more than you owe. I just attempted to log on to my Benji loan account and keep receiving an error message stating it is an invalid account . At present, this does not inspire my confidence that they are much concerned with their customers once the debt has been satisfied.